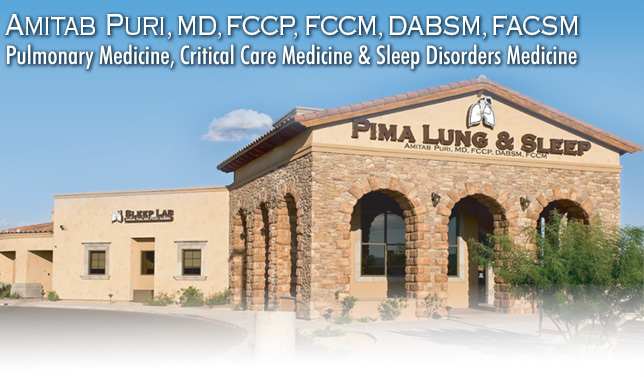 At Pima Lung & Sleep, PC, we specialize in comprehensive care for patients with Pulmonary Diseases and Sleep Disorders. Pima Lung & Sleep's Sleep Labs in Tucson and Green Valley are Accredited by the American Academy of Sleep Medicine (AASM). PLS is the only clinic & facility in Southern Arizona with 2 AASM Accredited Sleep Centers.